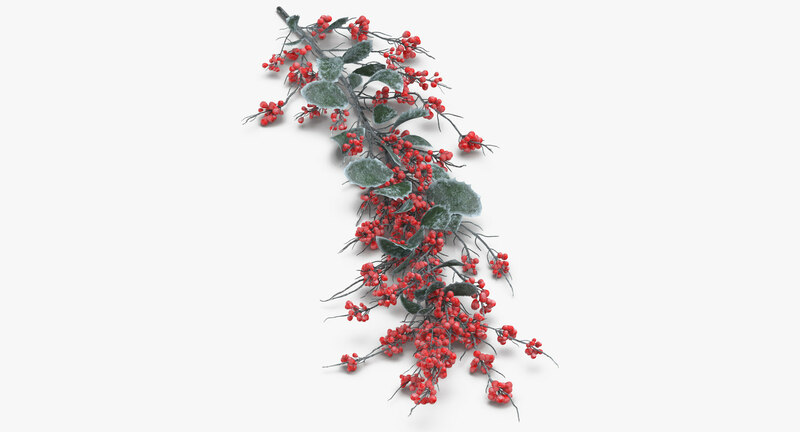 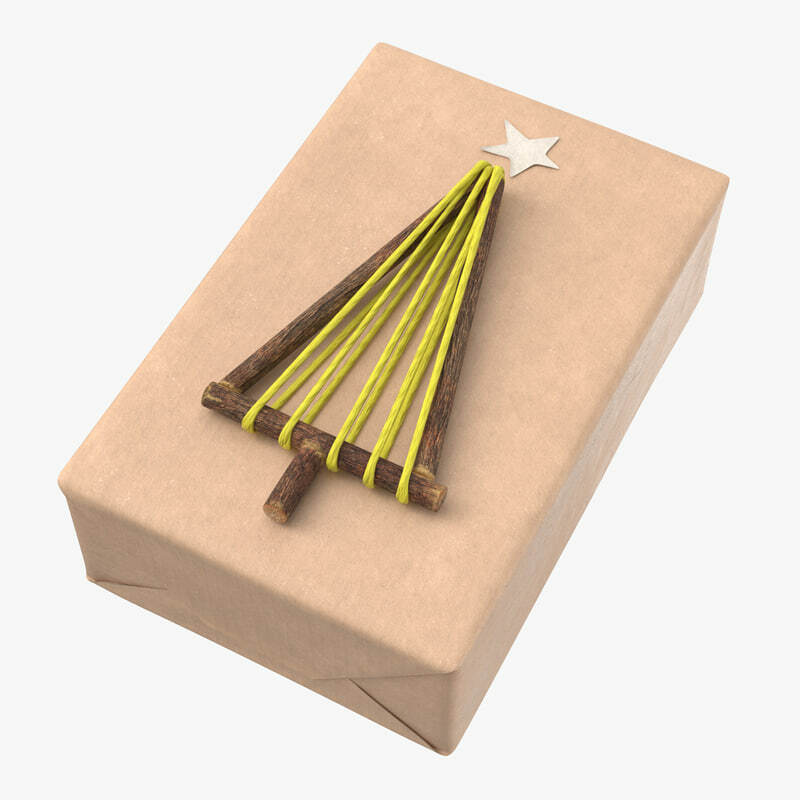 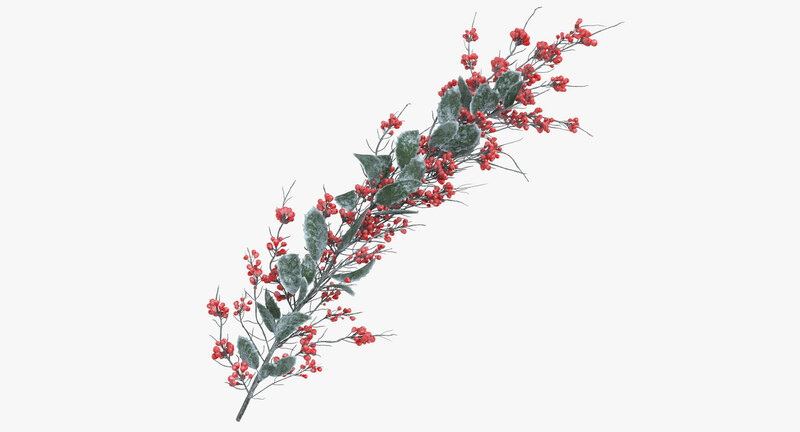 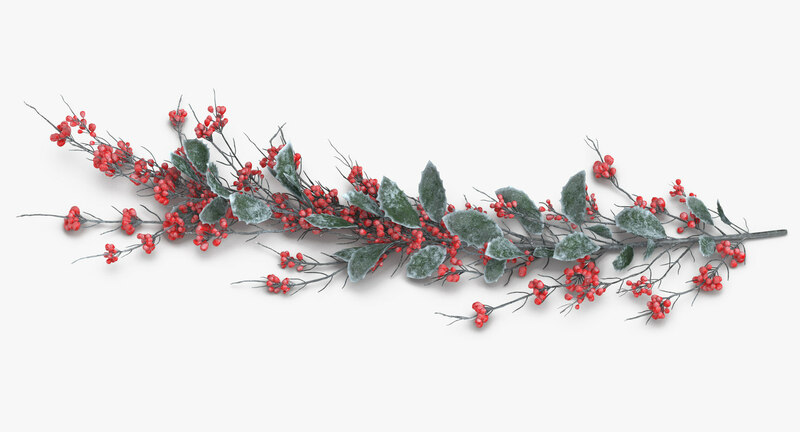 This Holly Twig Frosted is a high end, photorealistic 3D model, that is created to help you add the realism to your project.The model is suitable for any visual production - broadcast, high-res film close-ups, advertising, games, design visualization, forensic presentation, etc. 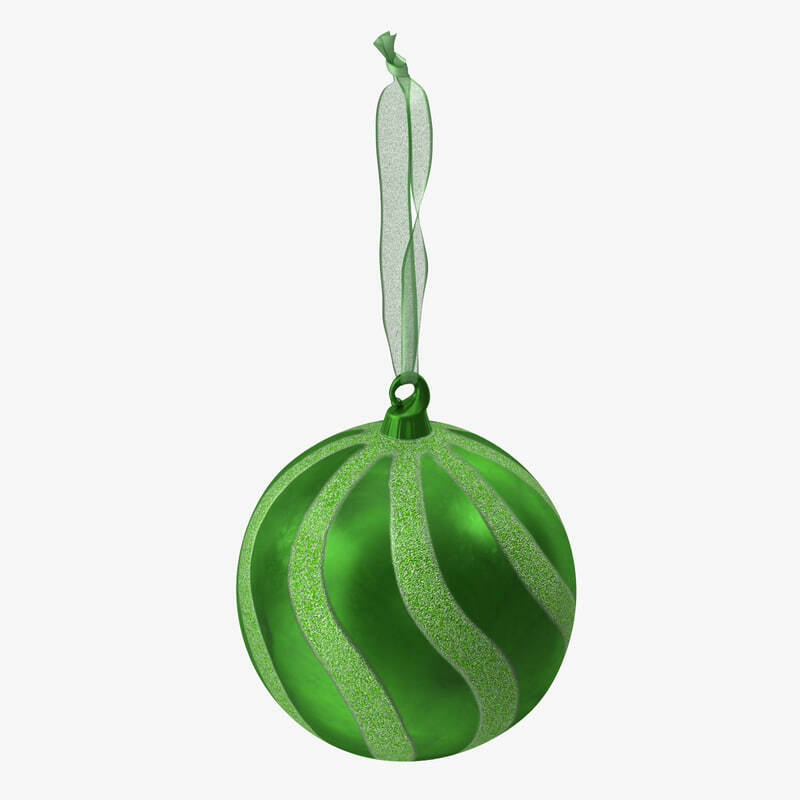 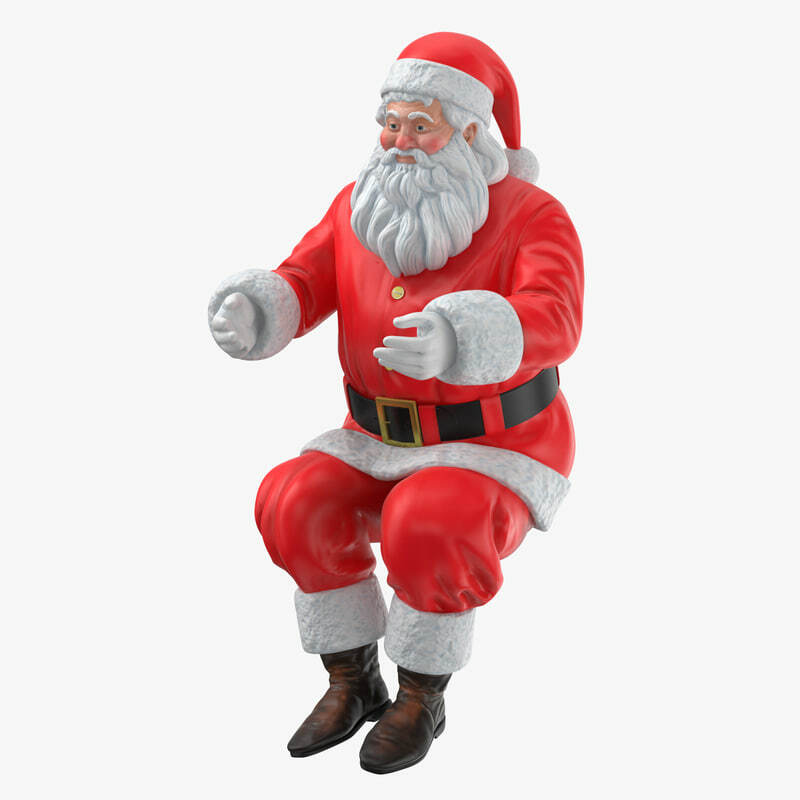 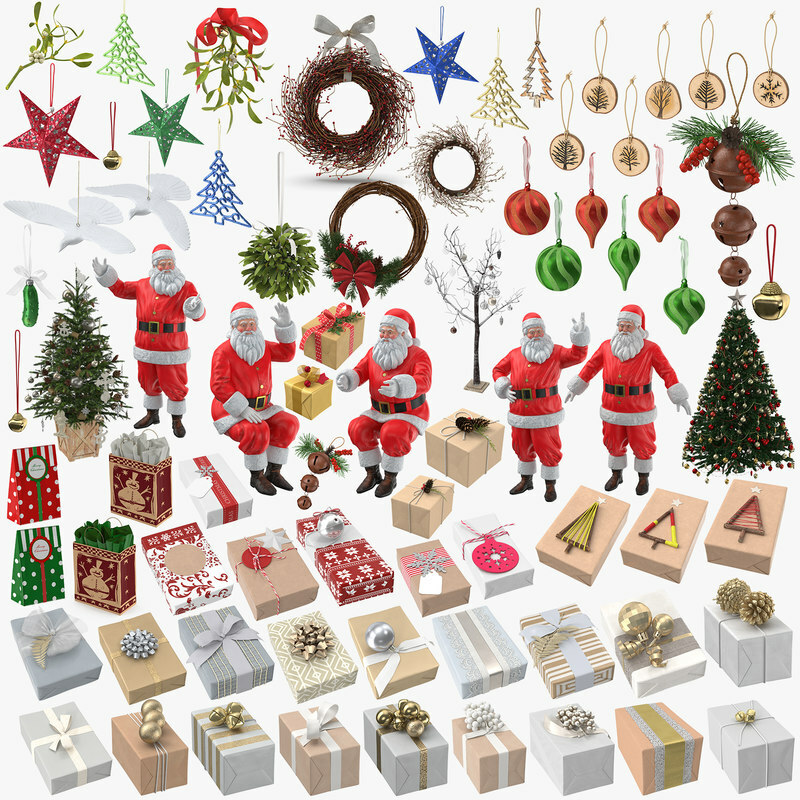 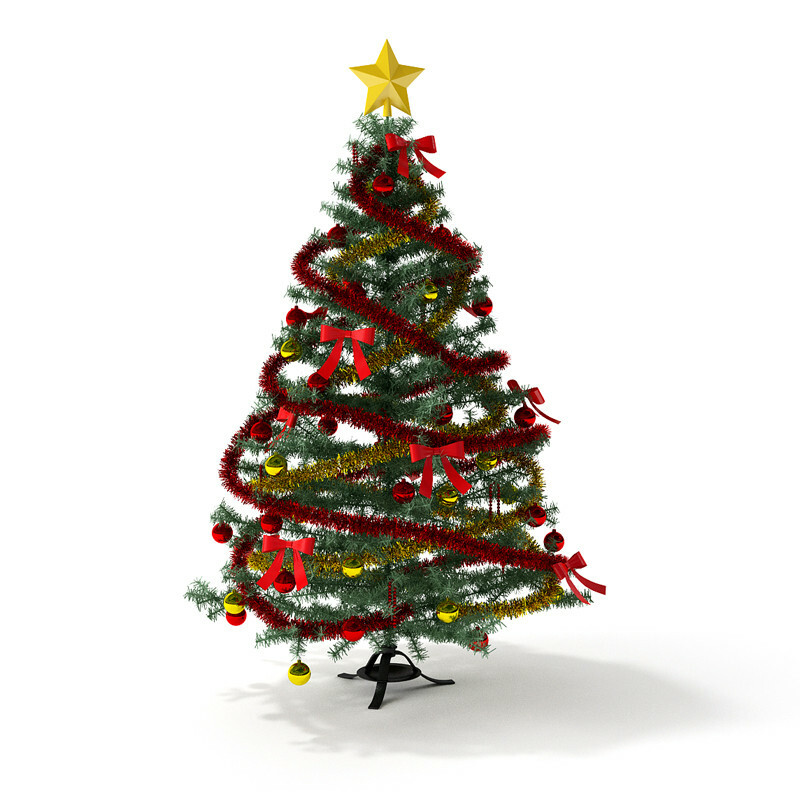 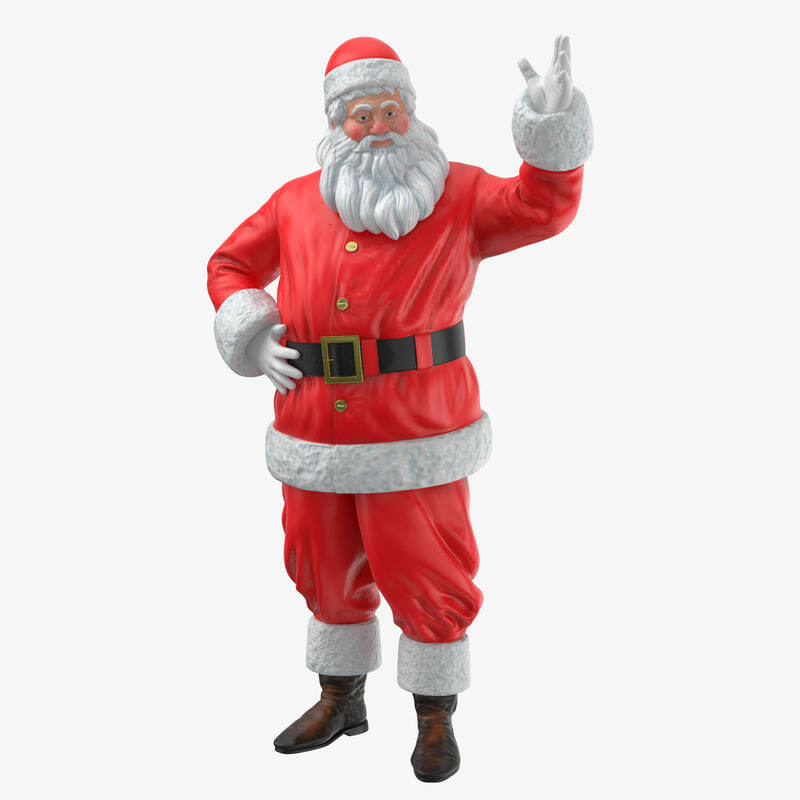 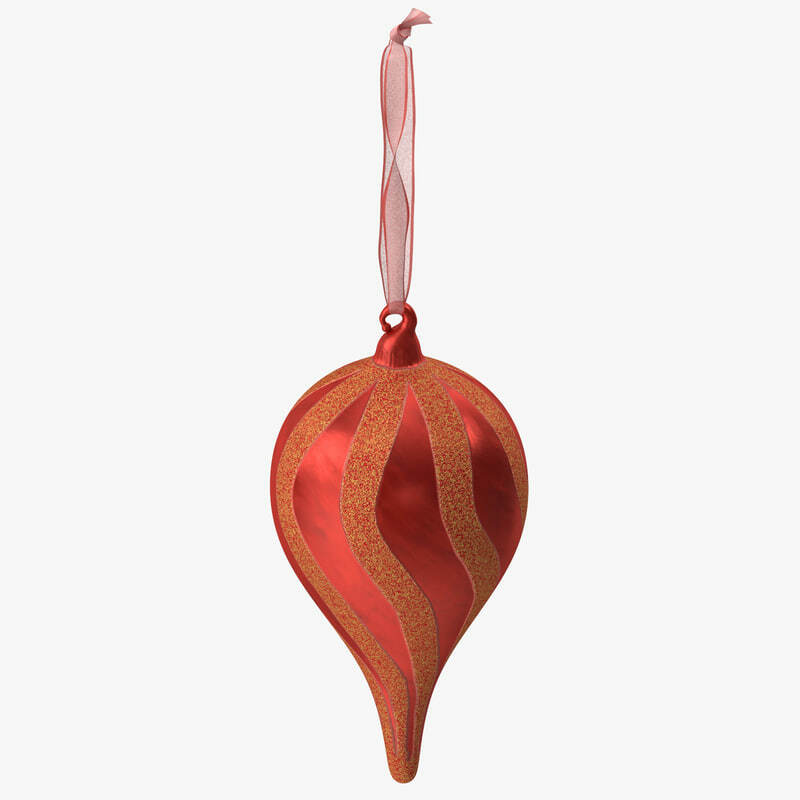 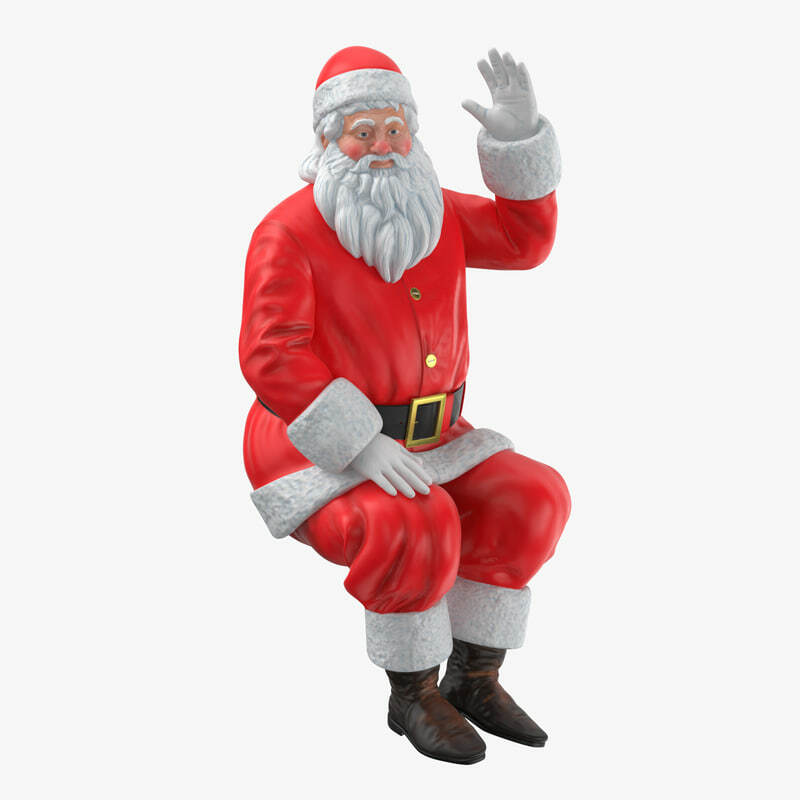 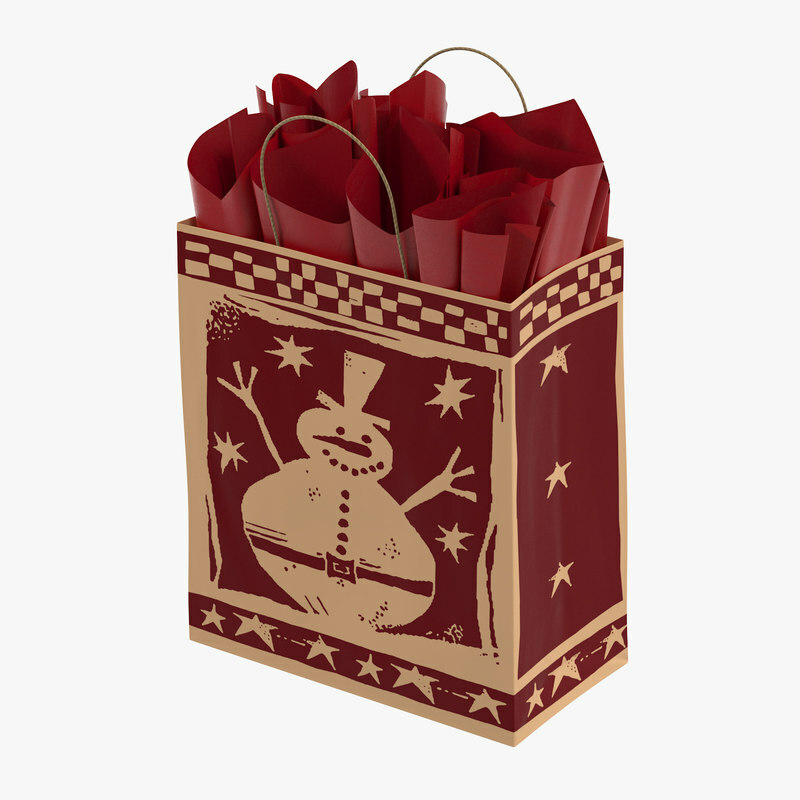 This collection includes 60 professional 3d models of Christmas decorations with all textures shaders and materials. 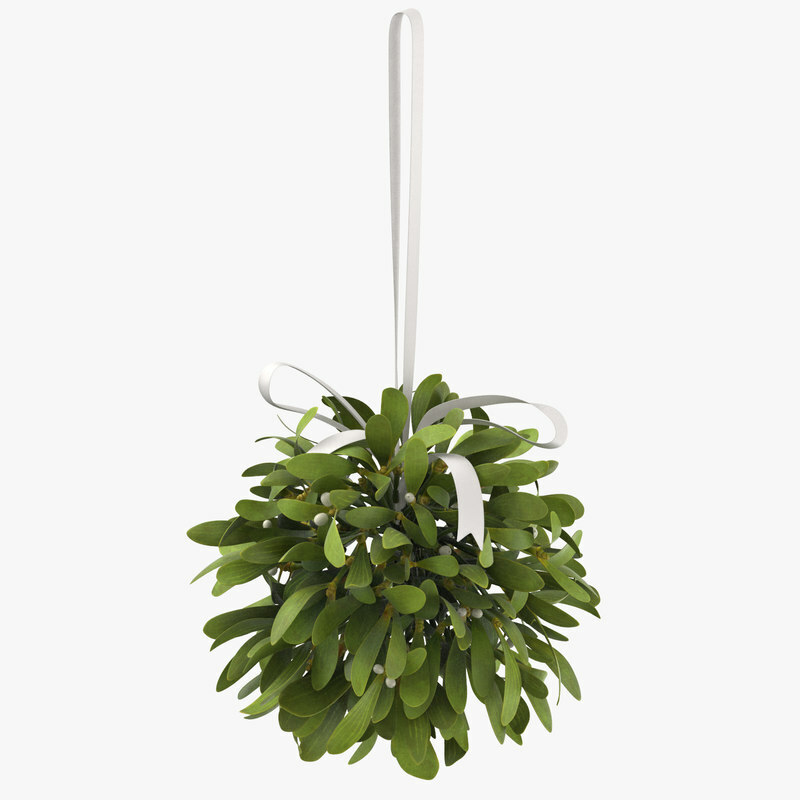 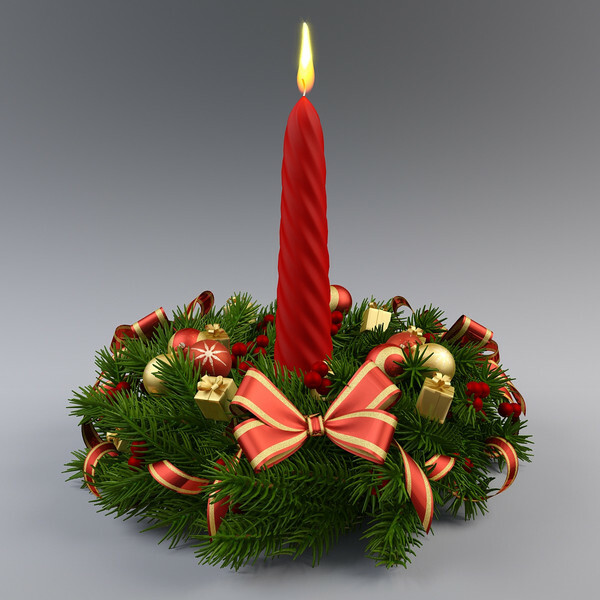 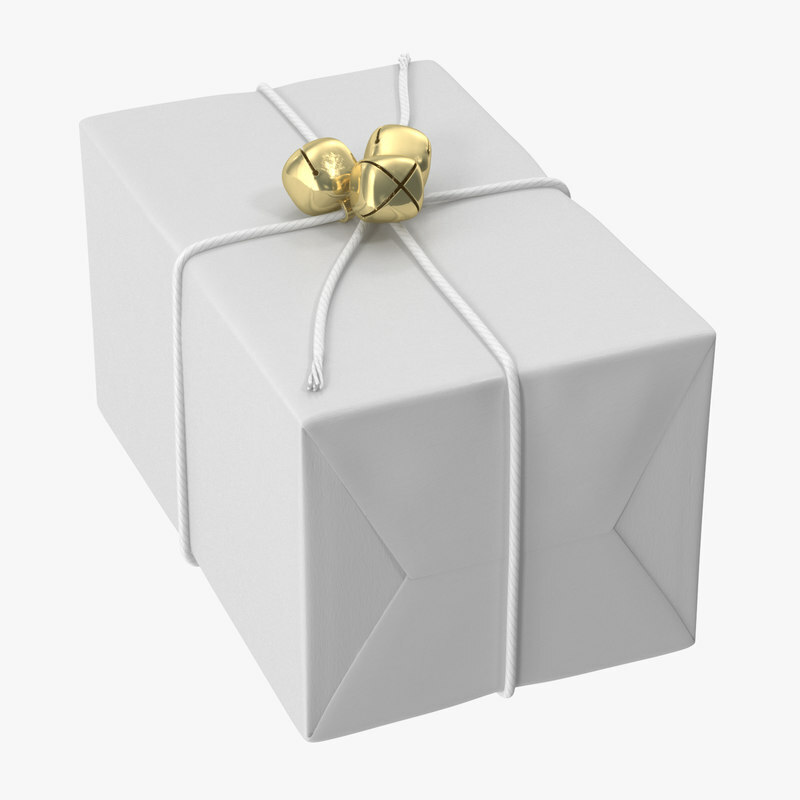 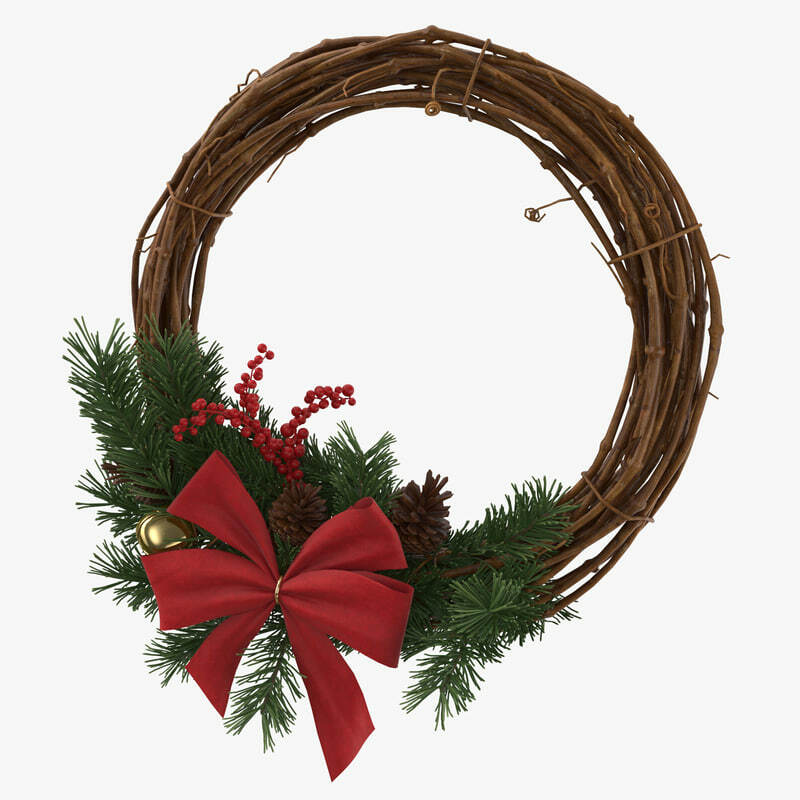 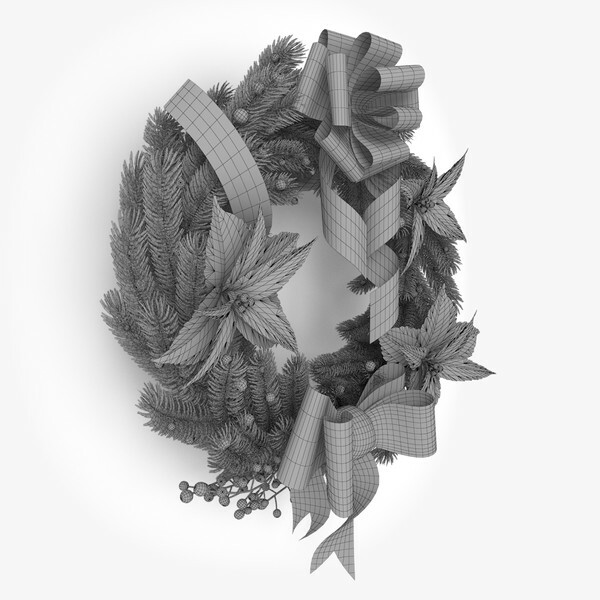 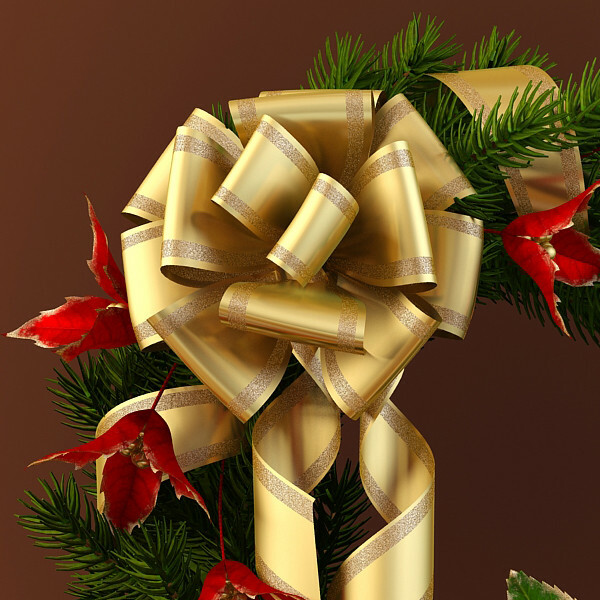 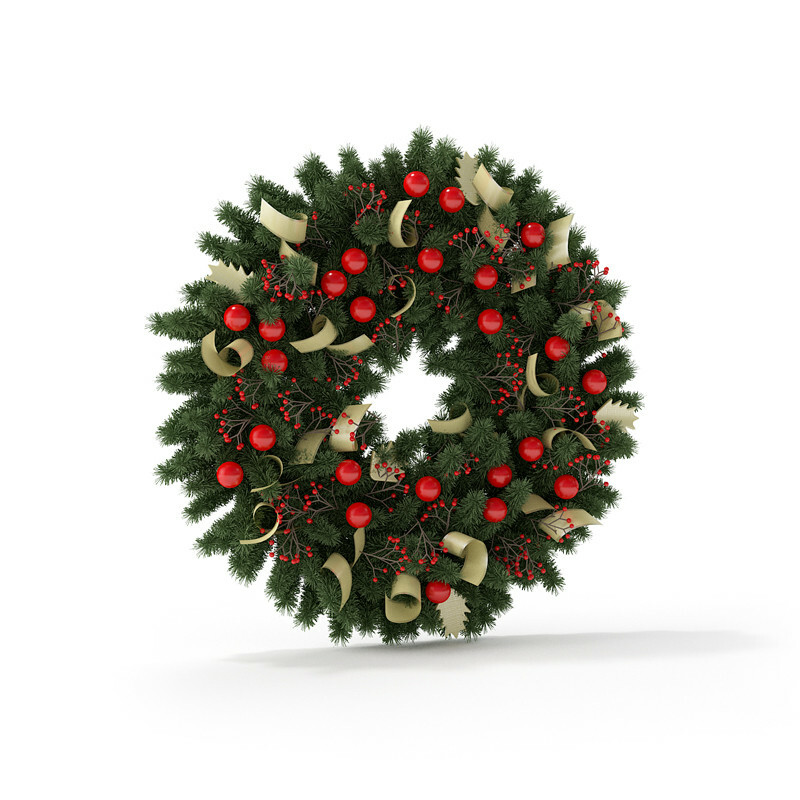 This is a 3d model of a Christmas wreath modeled in 3ds Max 2009. 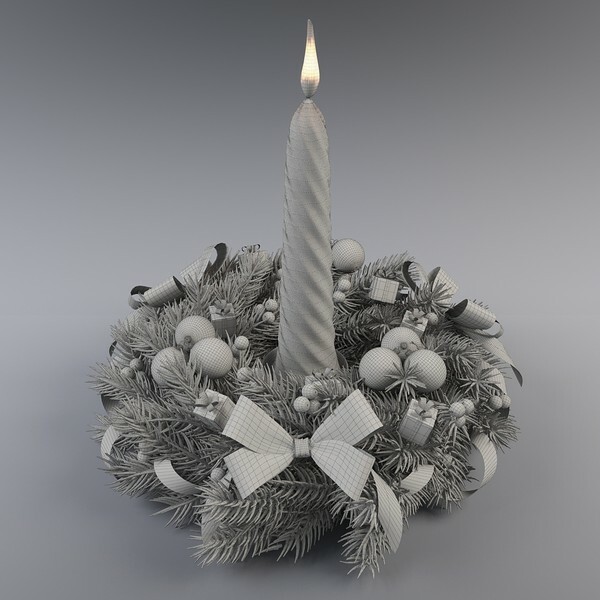 It is rendered using V-Ray. 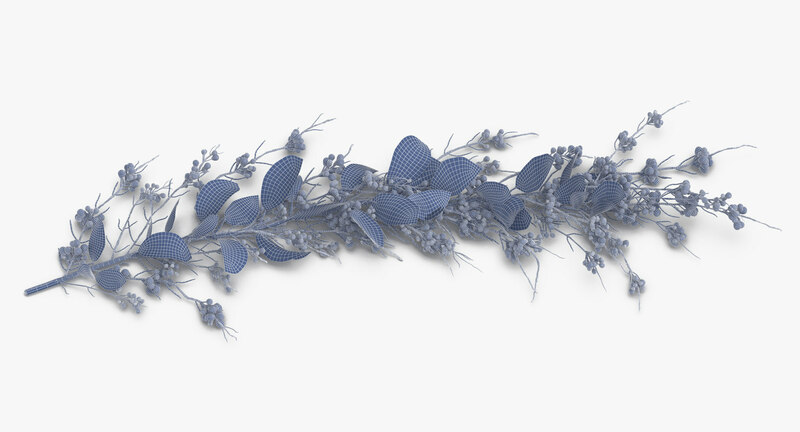 Gamma 2.2. 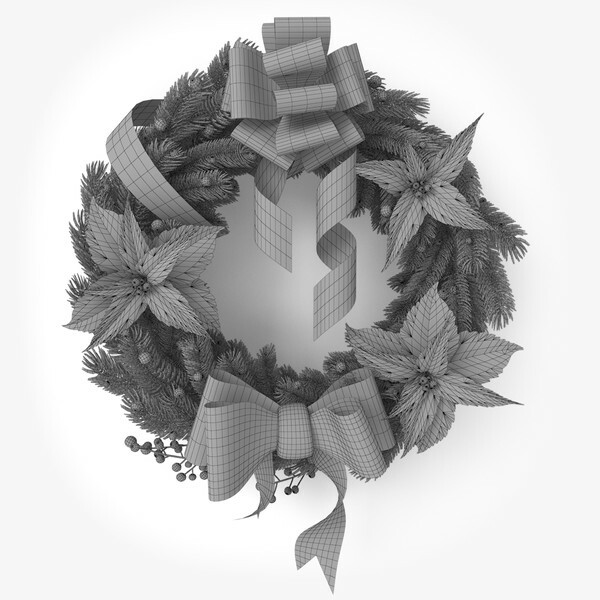 It includes shaders and textures. 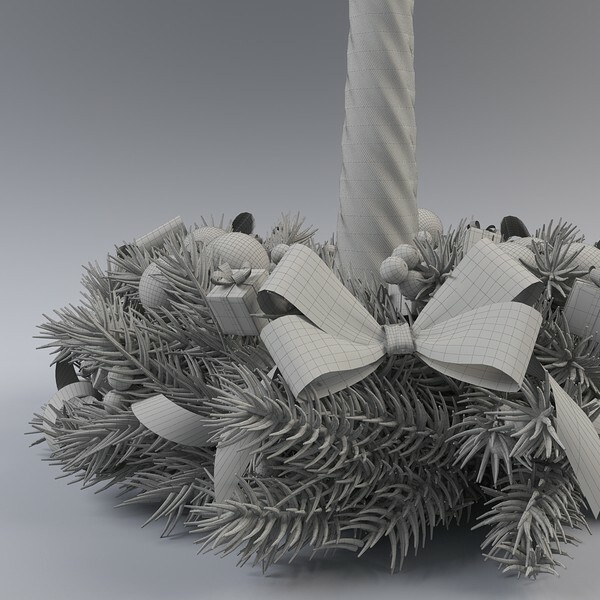 ColorCorect is required for use of V-Ray materials for this model. 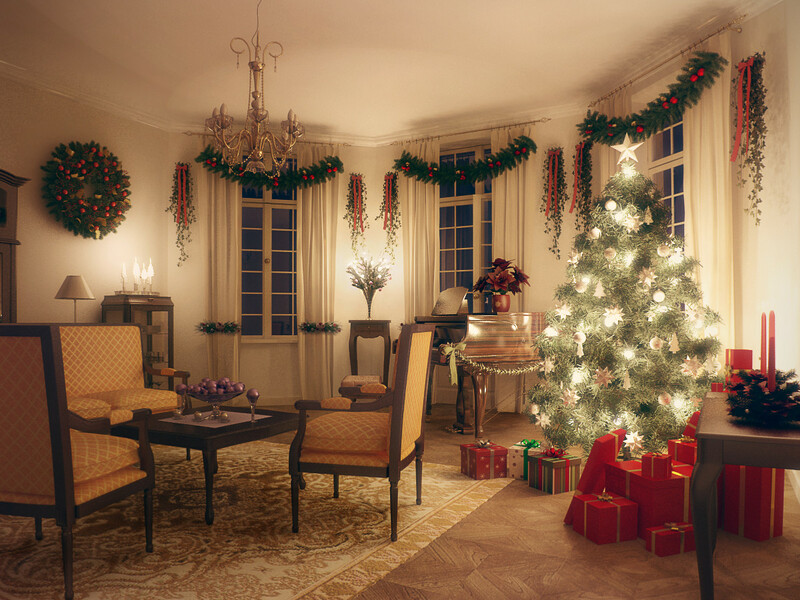 All textures are created from original photographs. 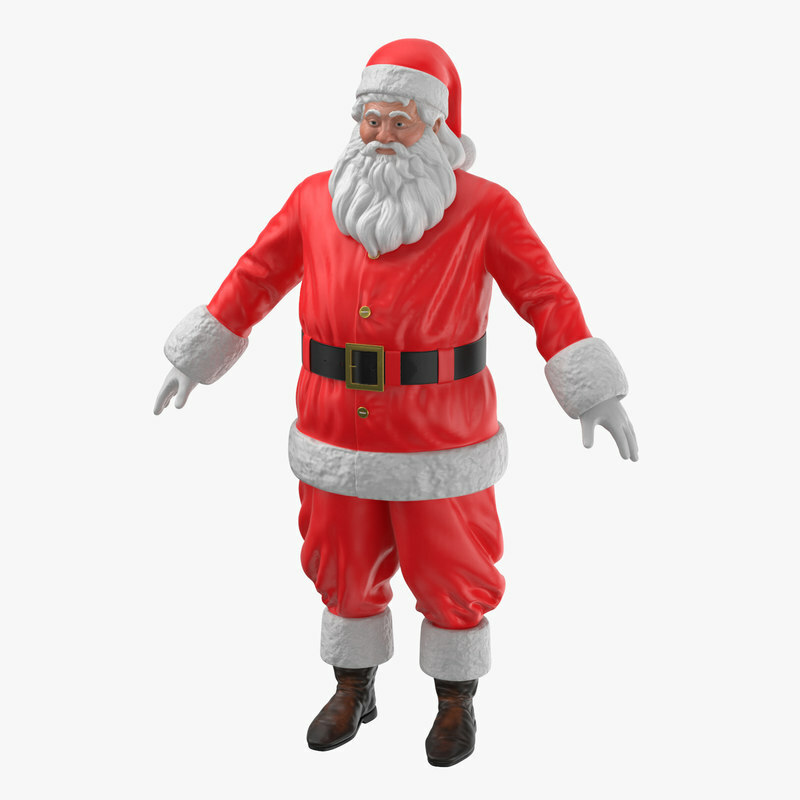 A high quality model, best for close up renderings. 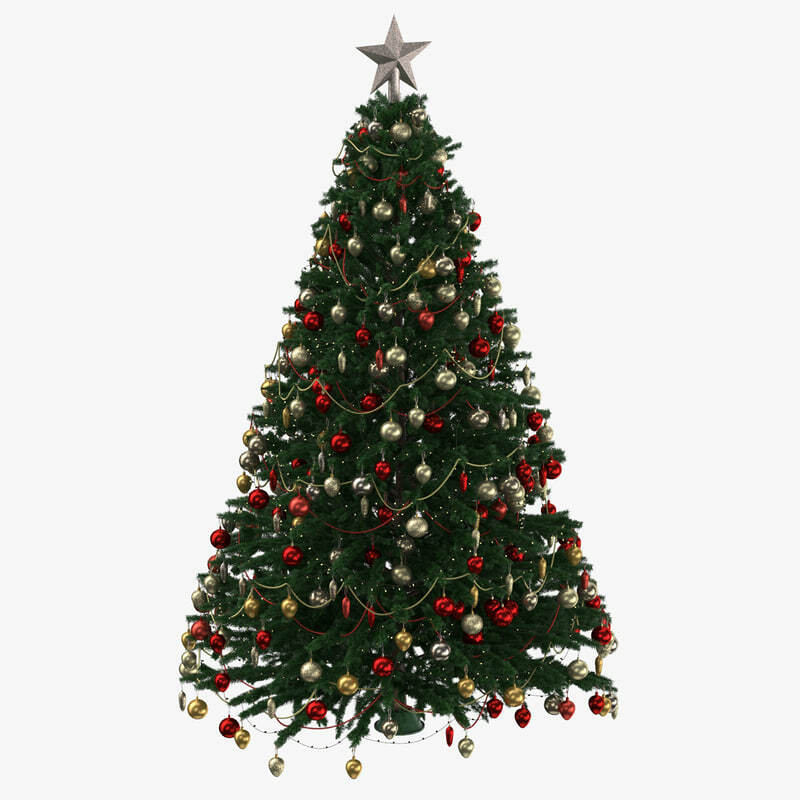 It includes 2k resolution textures. 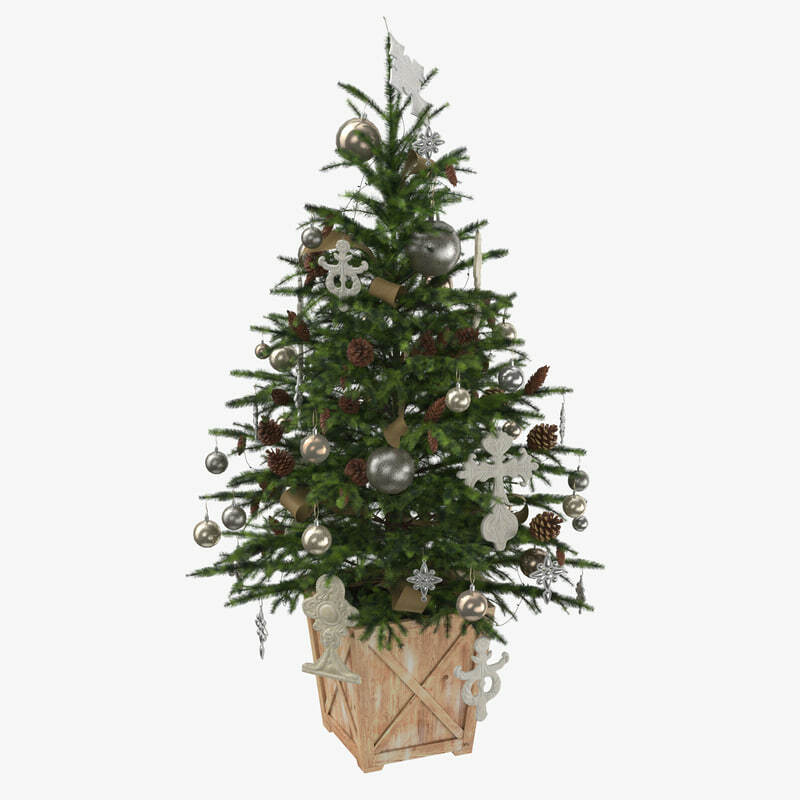 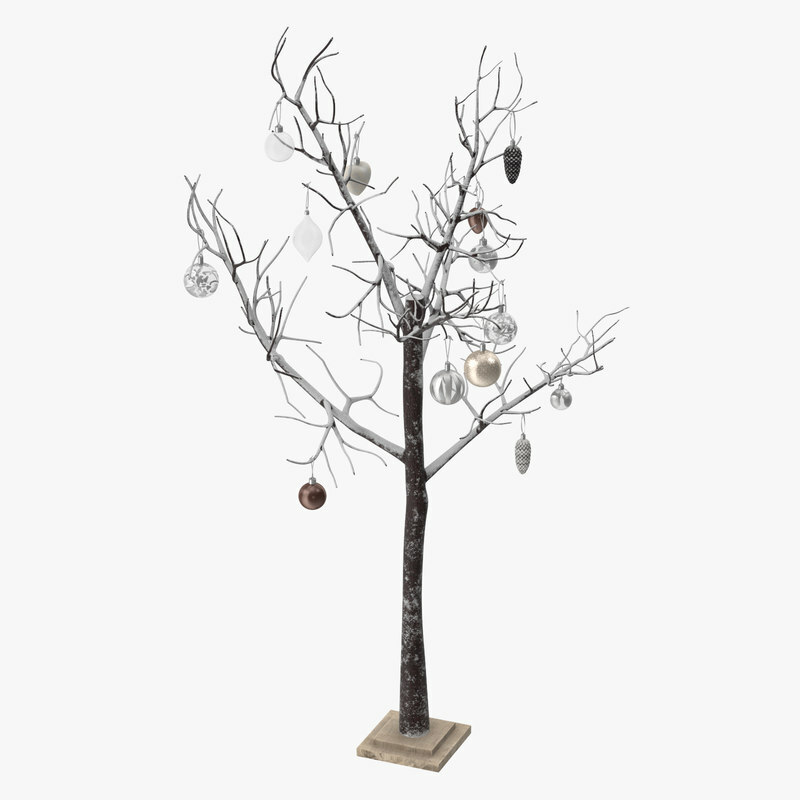 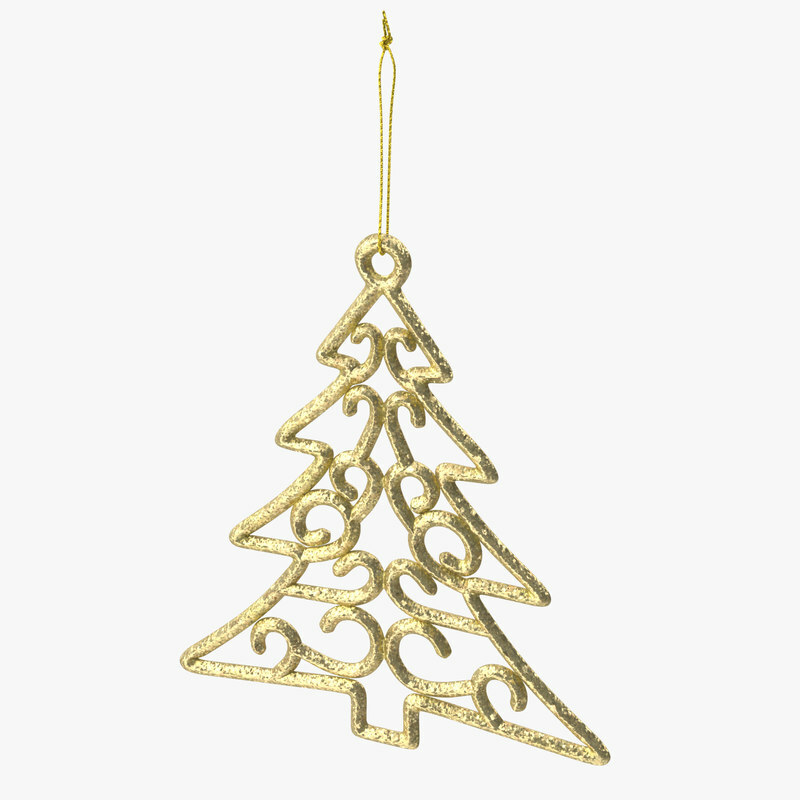 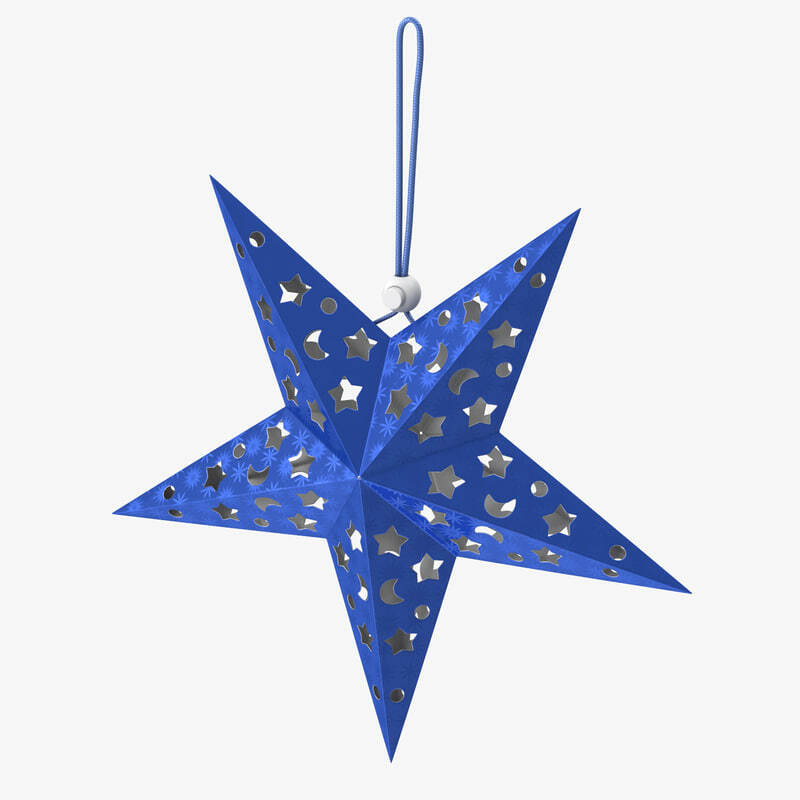 Great for interiors scenes with Christmas decorations. 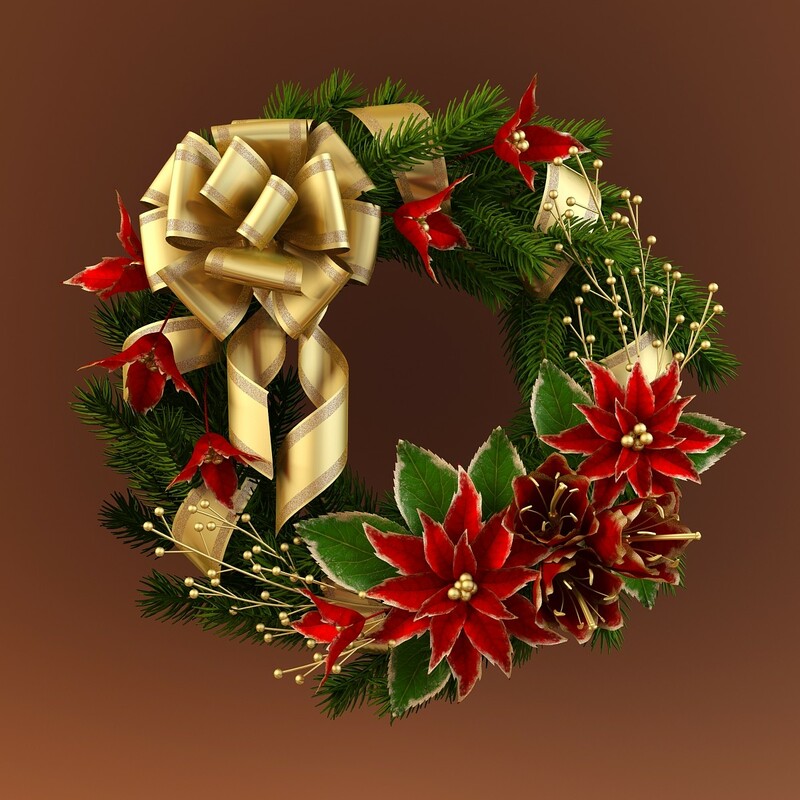 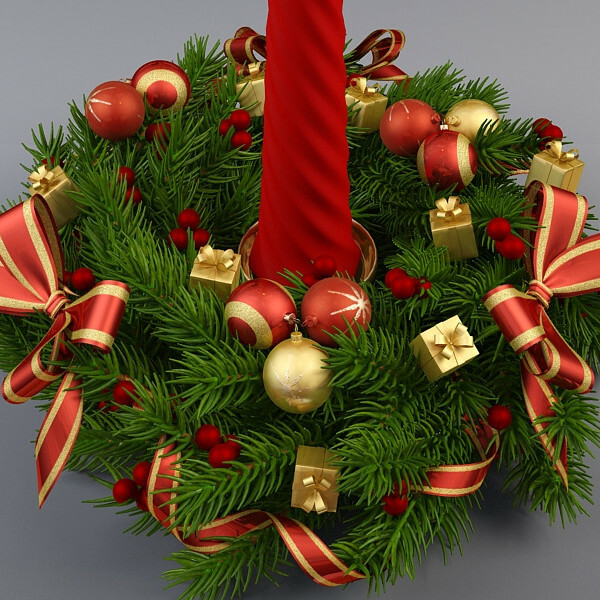 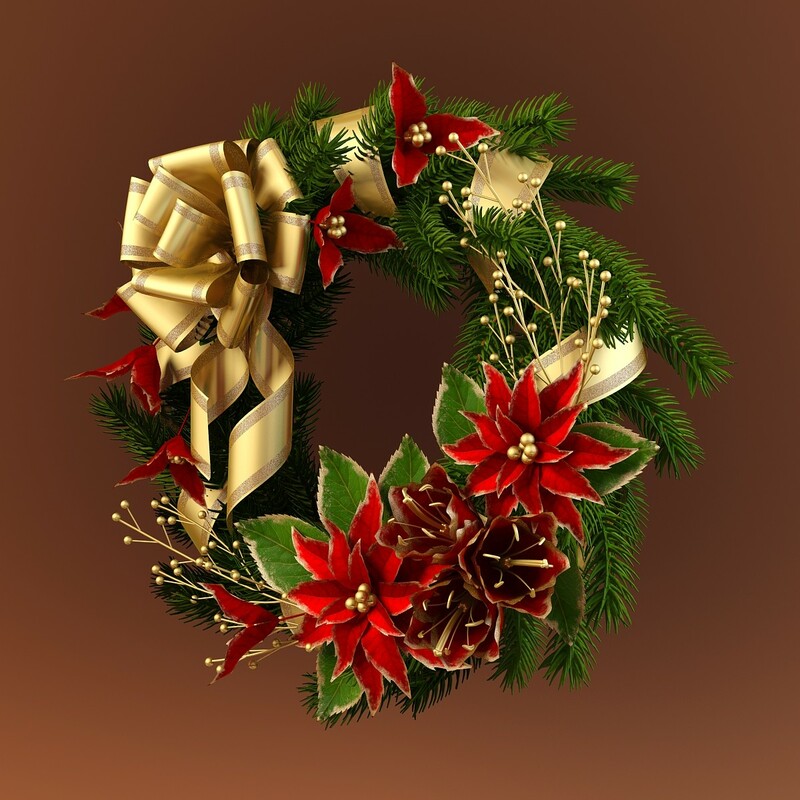 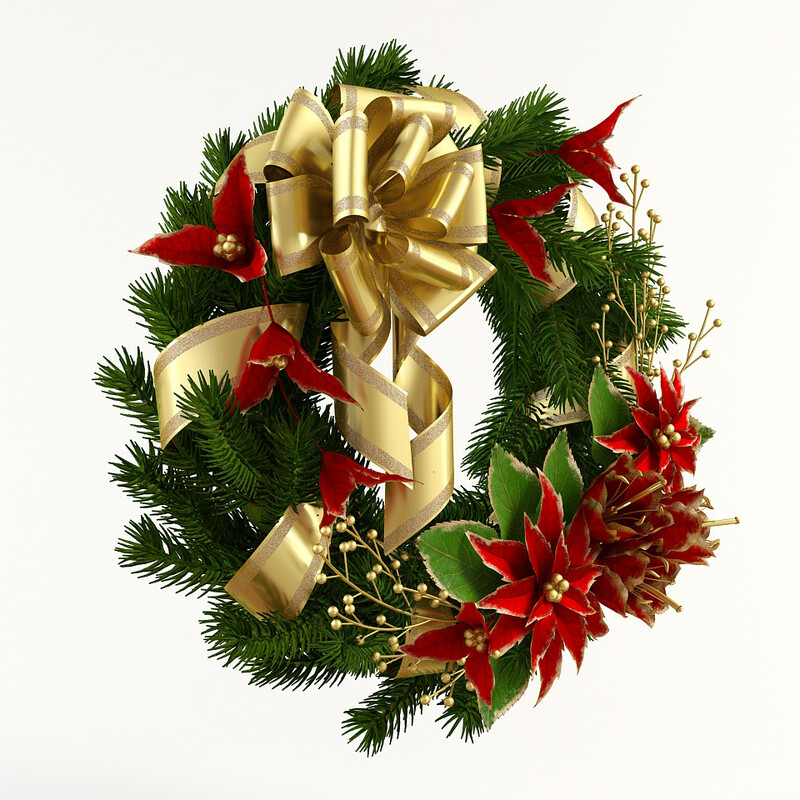 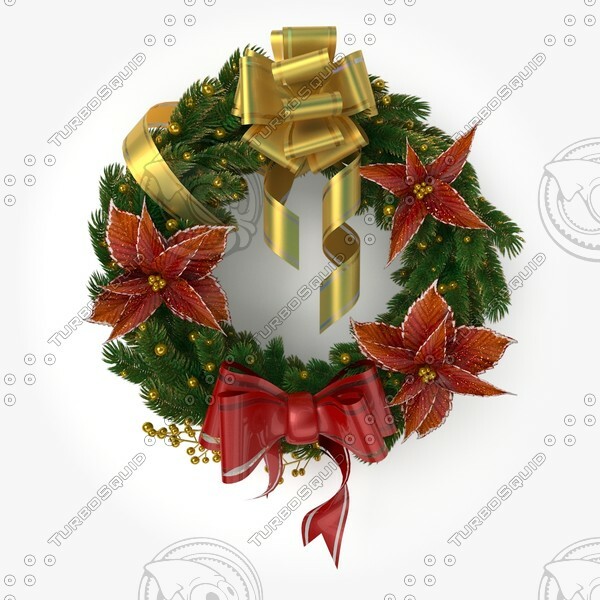 This is a 3d model of a Christmas Wreath, modeled in 3ds Max 2009. 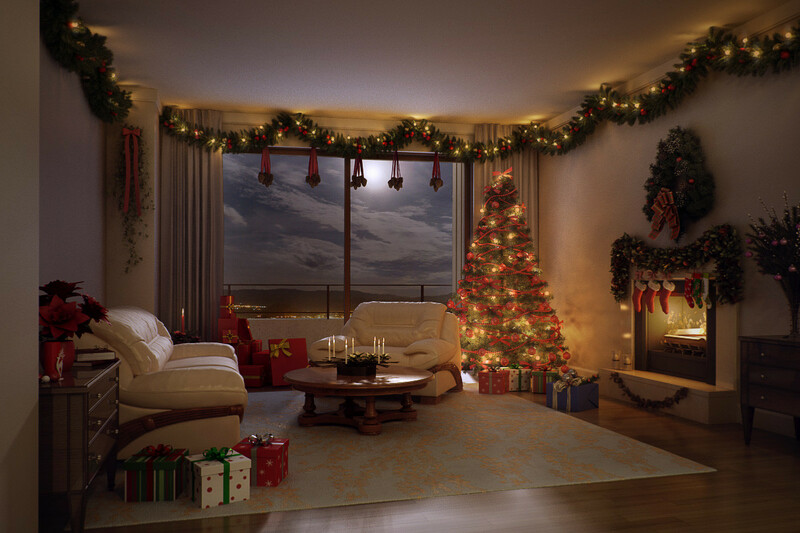 It is rendered using V-Ray. 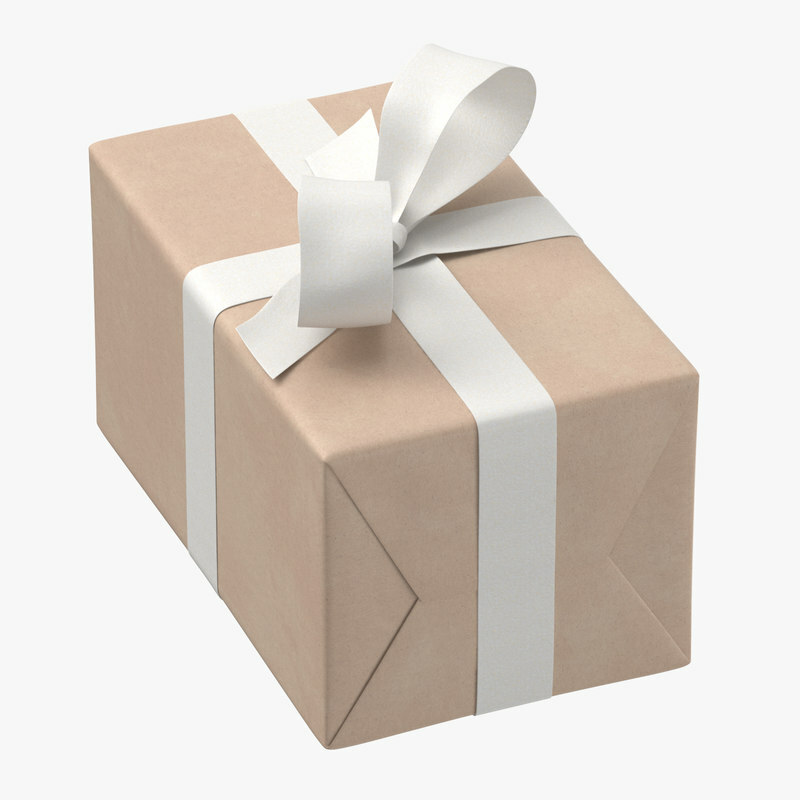 It includes ColorCorrect, gamma 2.2, shaders, and textures. 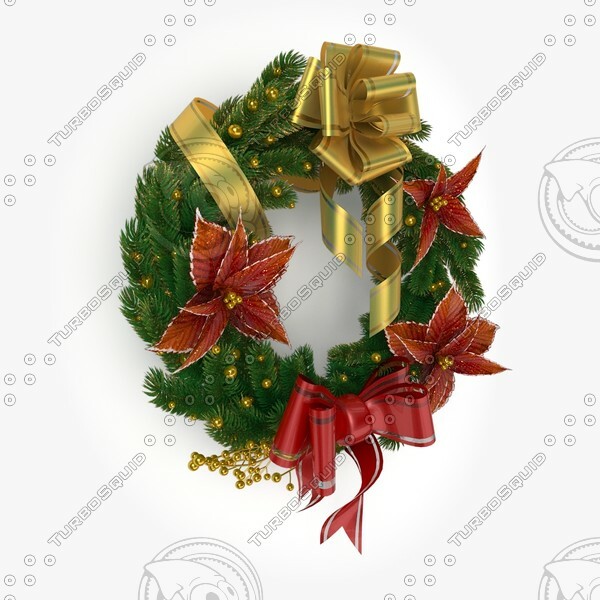 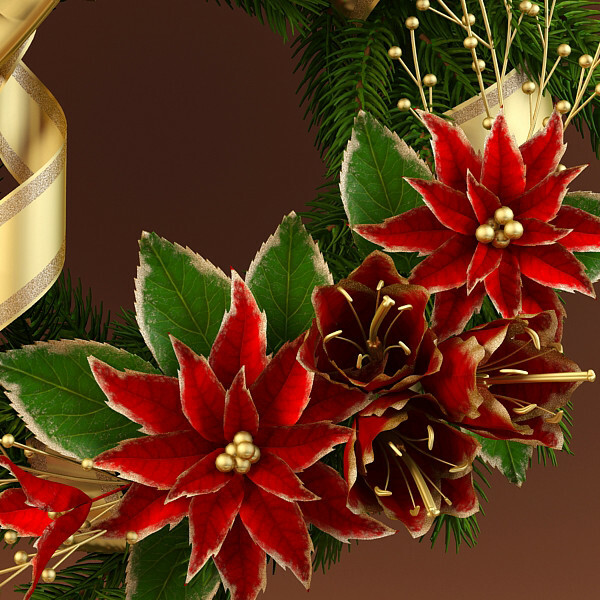 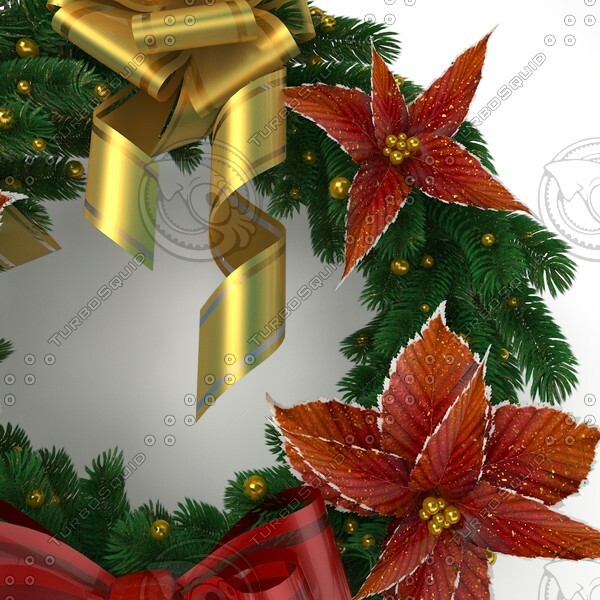 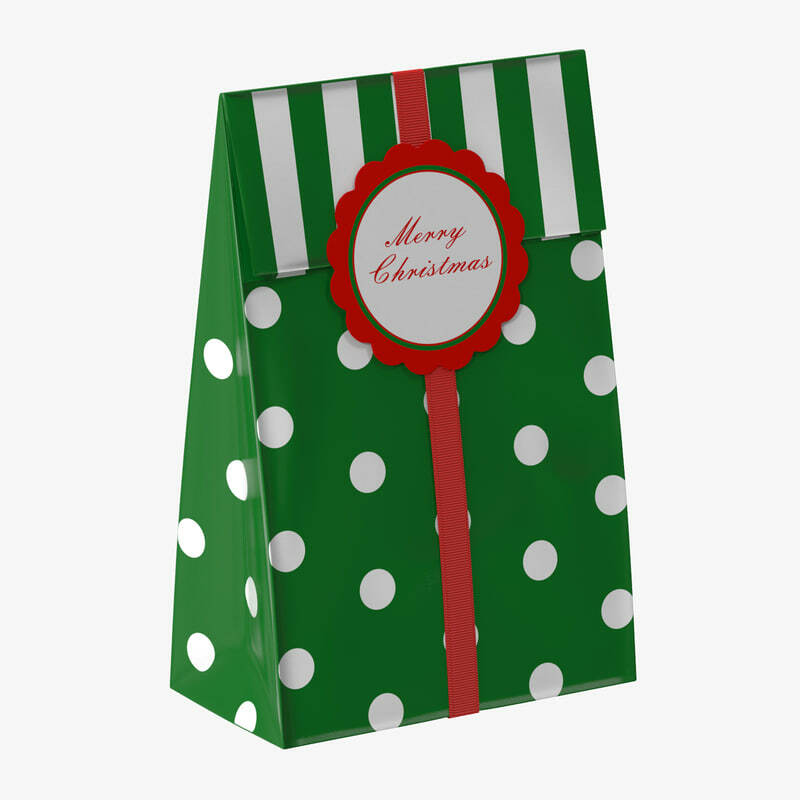 You can see more Christmas Wreath 3D Models clicking here.